The world is evolving at a rate we didn’t phantom years back and we have to catch up. Do we really have an option? GPS invention and constant upgrade has eased life more so parenting. Constant breaks from having an eye on your child aren’t scary at all. 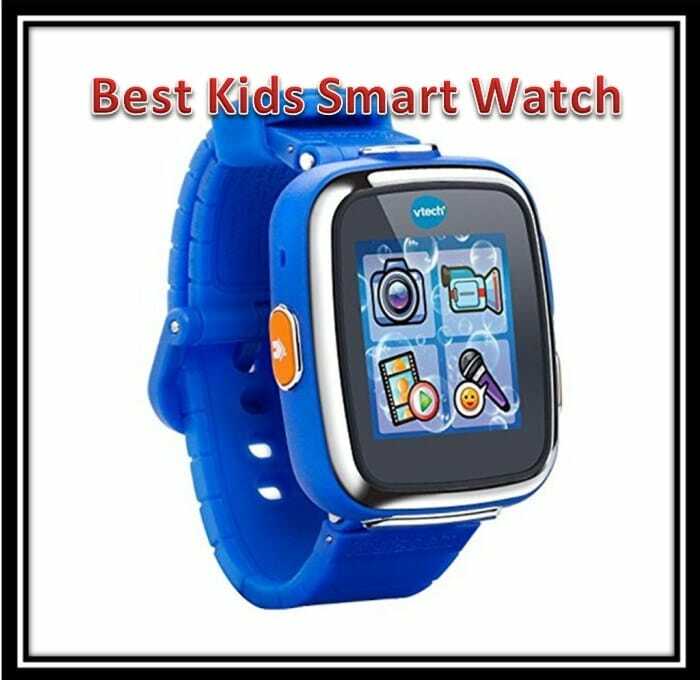 Let us dig right into the brilliant ways to use kids GPS watch. Kids are usually all over the place and can hardly sit still when parents need them to. When we take them to parks, parties and other crowded places, the amusement is real and unknowingly they will wander away. 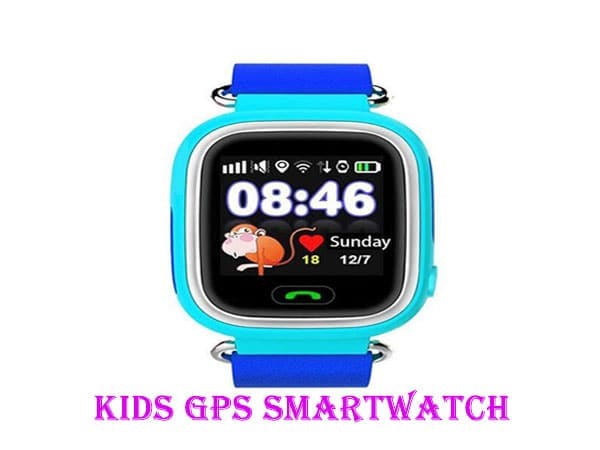 Having your child clad a GPS watch will save you the trouble as you will easily hunt them down in no time. YOLO! You live once so live a healthy life. 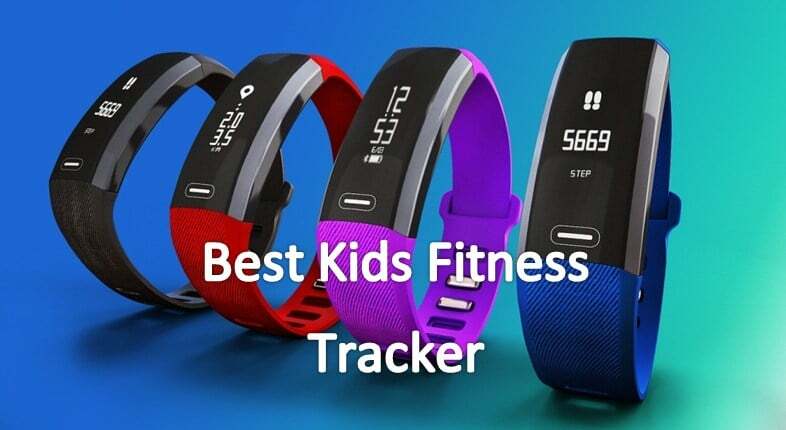 If you are looking for ways to tag your child along with your morning jog, I got you. Allow them the thrill of proving how fast they can run by them having their watches on. 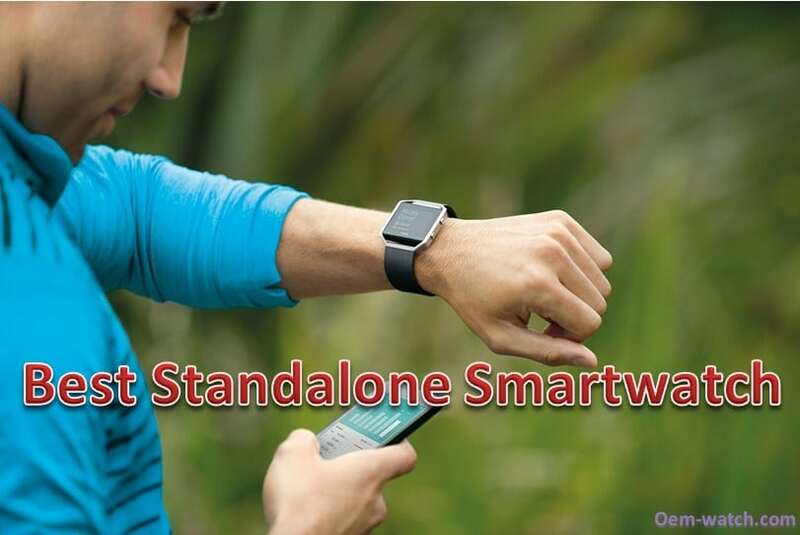 It is a win-win situation as they will finally jog with you and exercises without much ado. Apart from giving real-time location information, it can also pinpoint places your kid has been to. This enables you to keep track of your kid’s daily movements even at times that your schedule does not allow you real-time monitoring. This also aids in keeping nannies at par as they will follow your set schedule and no mischievous trips will go unnoticed. Kids can use the watches to play indulging games that are installed depending on a kid’s preference. There are games that increase your kids understanding of school subjects in fun ways and that gets you sorted on tutor fees. Breath in, breath out save those extra coins you would have paid for tuition and invest in a watch. You can, therefore, enjoy peace of mind of having our child engaging in rated activities. Oh, and you can finally enjoy your favorite TV program or movie without the remote fight. That one moment we cringe and hope we do not get to it at any point but still the worst can happen. Imagine your kid trapped in a stampede or in a collapsed building, the despair, and panic that could take charge. Stay armed, do not take chances. 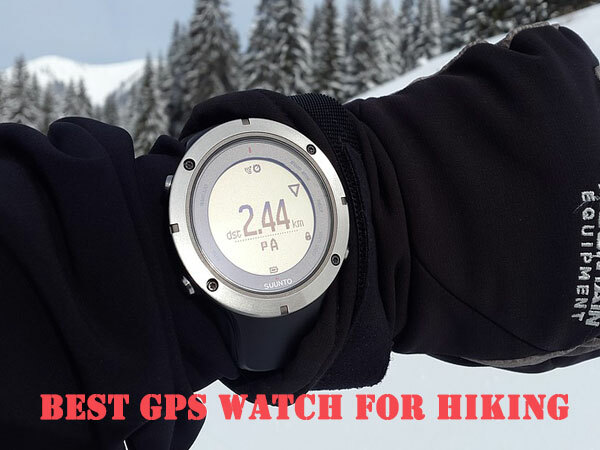 A GPS watch comes in handy to help locate them in such instance as the rescuers have a pinpoint location to work on. The earlier one is recovered from such scenarios the better. Some learning institutions do not allow kids to carry cell phones to school thus calling to check up on your kid can be a hustle with a teacher having a number of kids to attend to. A number of GPS watches can allow you make calls with your child and check up on them from time to time. We have been there, done that at one point in our not so cozy parental world. The modern watches that allow one to make calls and even message are prone to be used by our children for mischief at times. Having a control over the use of the apps installed is close to impossible but we can look through the list of activity used by the kid. I heaved a sigh of relief even though it doesn’t give us 100% control at least we can snoop! For our kids, setting a safe zone for them is mandatory as their well-being is a parent’s major concern. 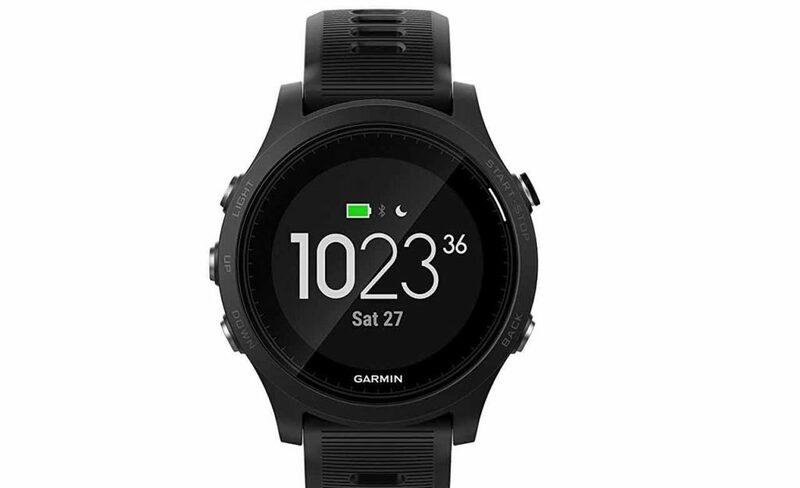 Jump onto the GPS watch bandwagon and get the party rolling. We bless you, Roger Easton (GPS Inventor).